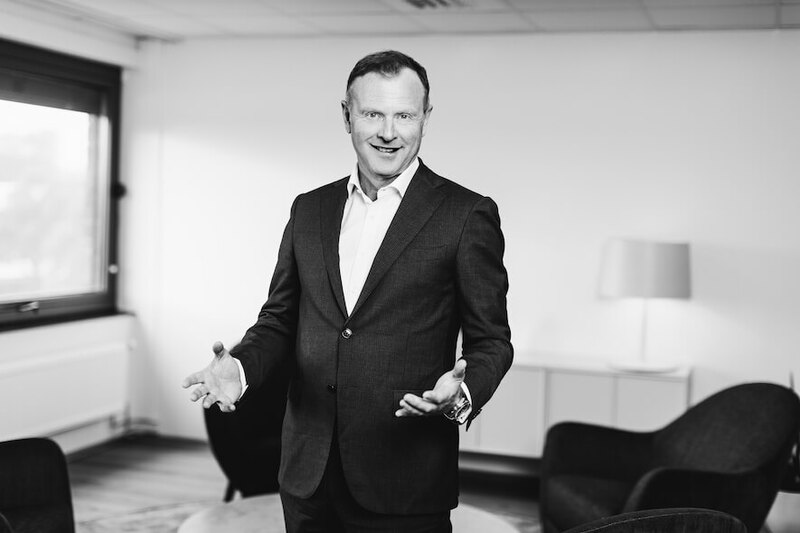 Since 2010, Lars has been Managing Partner with overall responsibility for both the investment team and for every aspect of the company’s investment process and activities. Lars joined Norvestor as Analyst in 1991 after five years in the consultancy and accountancy practices at Price Waterhouse. He became Partner in 1997. He has identified, negotiated and managed many of Norvestor’s key acquisitions, completing some 40 M&A transactions in diverse industries including enery & marine, IT/software, retail and manufacturing, and serving on the board of numerous companies. Based in Oslo, Lars divides his time between Norvestor’s offices.